Kevin, was a percussionist for his middle school band, naturally inclined to bang on things and make beats. After watching videos like those by Daichi, he discovered that you could do the same with his mouth and began picking up the basics. 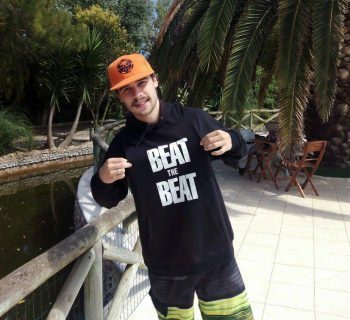 After a failed beatbox club in high school, he managed to start a crew at with Choicebeats at Georgia Tech, called GT BuzzBeats. 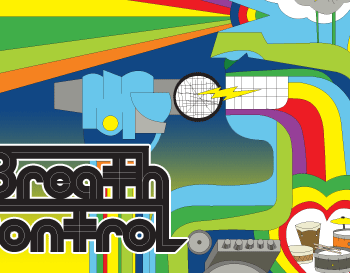 Four years later, they’ve opened for artists like 3OH!3, Dev, and B.o.B., on top of various performances on campus and at local venues. 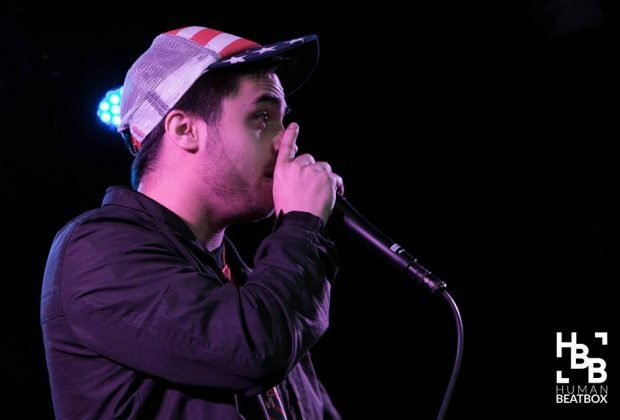 He felt “pretty stagnated” in terms of skill, until he got inspired at the 2015 Midwest Beatbox Battle to “adopt more musical sounds and extend my soundboard.” He claims that 85% of his beatboxing skill was developed over the last 3 months. 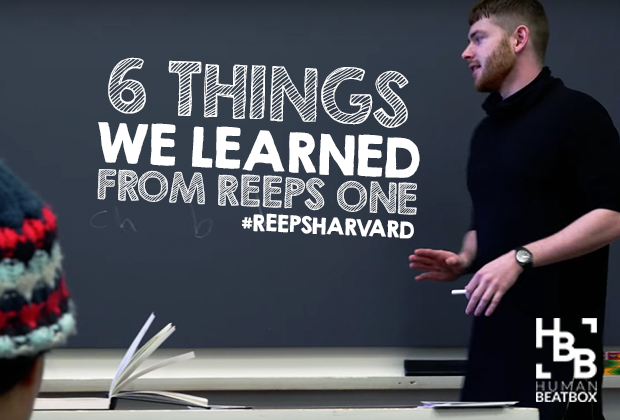 He’s inspired by music and musical beatboxers, citing Gene, Dharni, and Alexinho as favorites. His stage name came about in the 2015 at the American Beatbox Championships. Up until then, he had gone with his real name of Kevin. After some joking during his elimination round with the judges about spelling, he replied "its Kevin with a 'K'". His pride in beatboxing comes from his 2v2 partner, Premonition. He happily claims that as a tag team, that's where he finds the most enjoyment in music and beatboxing. At the 2016 American him and his partner registered under the name "Fifth Floor." They lost admirably to two of their idosl, Gene and Chris (Spiderhorse), but were extremely proud to make a name for themselves that night. In the short term, Kevin wishes to expand the Southeast American community and host a nationally recognized event down there. In the long term, he strives to compete internationally and immerse himself in our loving community. 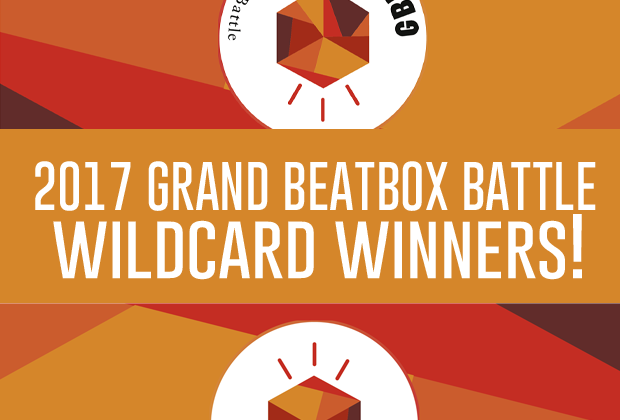 2017 Grand Beatbox Battle wildcard winners announced!